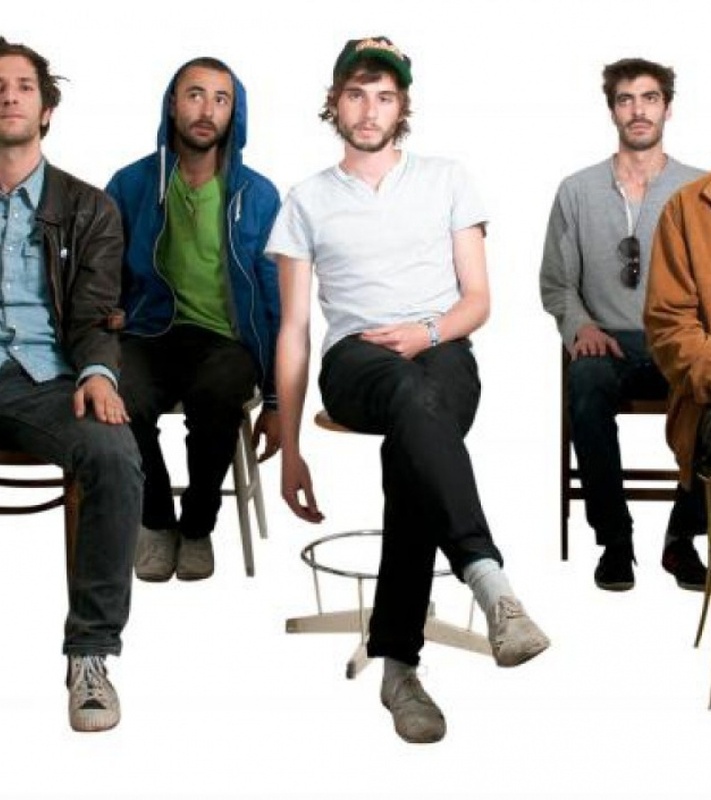 Great Mountain Fire is an indie rock band from Brussels who from early in 2006 have produced exciting and razor sharp pop songs, attempting the impossible and often achieving it! For five years the band (previously known as Nestor!) grew and gained important live experience at renowned venues and festivals (Dour Festival, Nuits du Botanique, Flèche d'Or, etc) and made a few recordings such as their self-produced E.P. 'This Is A Party Favor'. In October 2009, the band started pre-production recording sessions for their first album. This began a long period of writing and reflection. To mark this change they adopted their current band name: Great Mountain Fire. 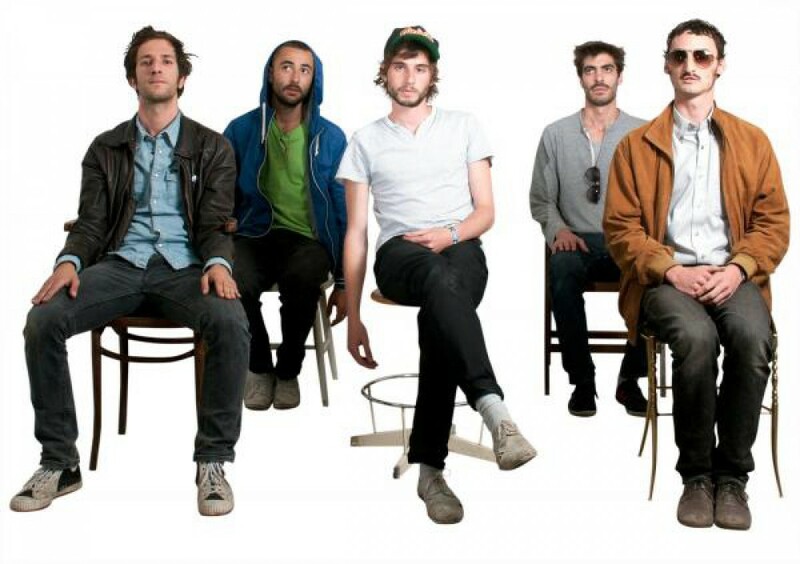 In June 2010, the newly named band went into the studio to record what would become 'Canopy', Great Mountain Fire's first album. Recorded under the watchful eyes and ears of Jean Waterlot (Ghinzu, Montevideo), the album expresses over its 11 tracks a rich and cultural depth, transporting the listener through the band's own unique and refreshing jungle of sounds. 'Canopy' is a record of intrigue and substance, whose fine concoction of generic beats and pop simplicity will leave the Goth dancing and the sailor crying! 'Canopy' was released on May 23rd 2011, after what Great Mountain Fire started touring Belgium. Gigs, gigs, gigs, people, dust, mud and puddle. During Fall 2011, the band went to Quebec to present this first album to the New World in fancy venues such as Pop Montreal. Year 2011 ends with a swashbuckling sold out concert at Botanique-Orangerie, in cape, under confetti with famous guests such as Alek & Les Japonaises and Dan Lacksman (Telex) for a hot hot version of 'Moskow Diskow'.